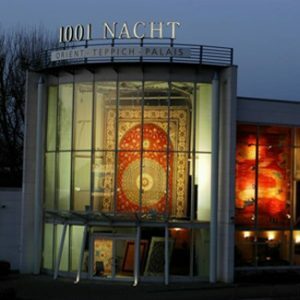 When Kaufmann Houschang Farhadian imported the first carpet to Germany more than 50 years ago, he laid the foundation for one of Hansestadt's most renowned trading companies. With regular visits to the countries of origin, we carry out our own trend research and also implement our own high quality standards directly from the producers. This also includes the prevention and combating of child labor. Only the best is good enough for our customers. This applies to service, selection and the prices of carpets. Ich bin ein Blindtext. Ich sitze hier solange herum, bis ich ausgetauscht werde. Ich bin ein Blindtext. 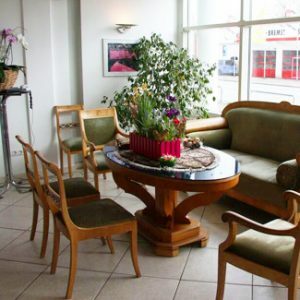 Ich sitze hier solange herum, bis ich ausgetauscht werde. 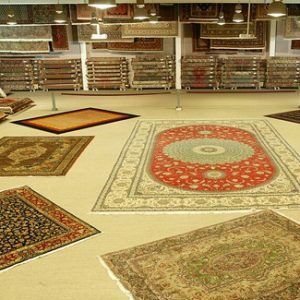 With an overwhelming selection of more than 10,000 hand-knotted carpets in every conceivable size, color and style, the search for your desired carpet becomes an unforgettable experience. Discover treasures that can not be found anywhere else, as all of our hand-knotted carpets are real items and have been hand-crafted with great attention to detail in the countries of origin, Iran, Pakistan or India. 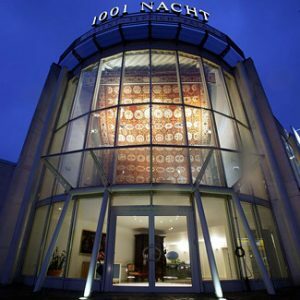 In the futuristic business in Papenreye 1 in Hamburg, Niendorf, there is also the patented presentation system, which allows you to look at more than 300 flying oversized carpets in just a few minutes with a Persian tea and to put it on the floor at the push of a button. 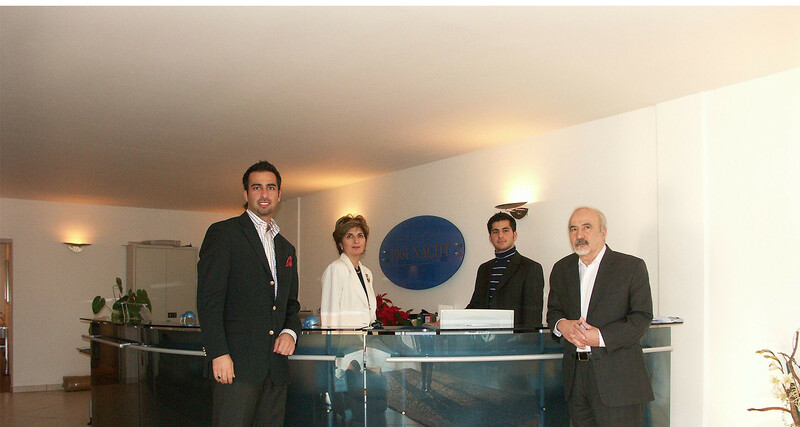 "The company & family Houschang Farhadian has been known for decades as an importer for exclusive items and unusual orient carpets."